Welcome to a new style in automotive detail and customization! At Sam's Shine Shop, we emphasize our attention to detail and the professional manner in which we treat our customers, ensuring each customer is completely satisfied with our work. 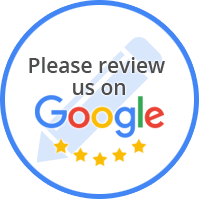 Our trusted team have years of experience on handling auto detailing & customization of cars, trucks, boats, RVs, motorhomes, motorcycles, and all other vehicles. 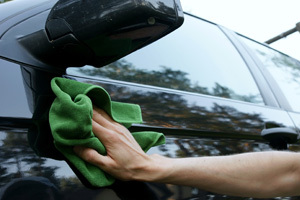 We offer a full line of automotive detailing and auto cleaning services. Cars • Trucks • Motorcycles Full Detailing! Our trusted team have years of experience on handling auto detailing & customization of cars, trucks, boats, RVs, motorhomes, motorcycles, and all other vehicles. Located in Mount Vernon, Sam's Shine Shop emphasizes attention to detail and the professional manner in which we treat our customers, ensuring each customer is completely satisfied with our work.